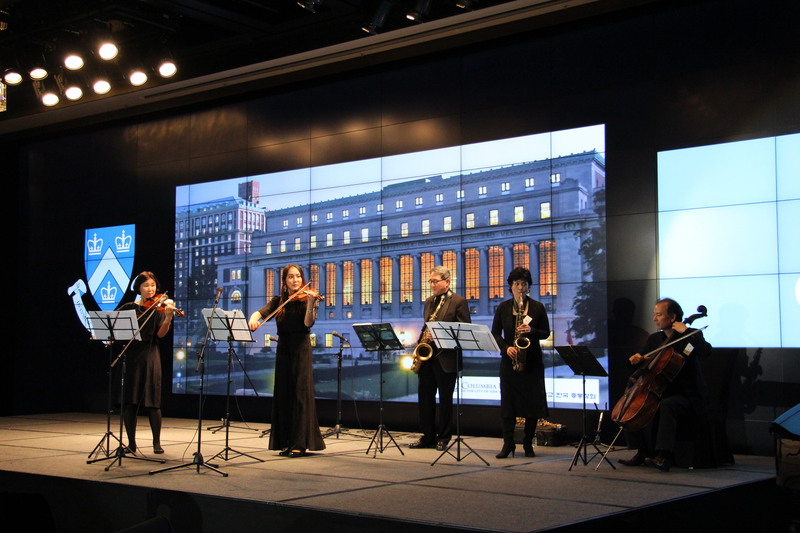 CAA Korea is dedicated to the networking and connecting of Korean alumni members of the Columbia University community. They provide benefits to alumni members, students, and families. 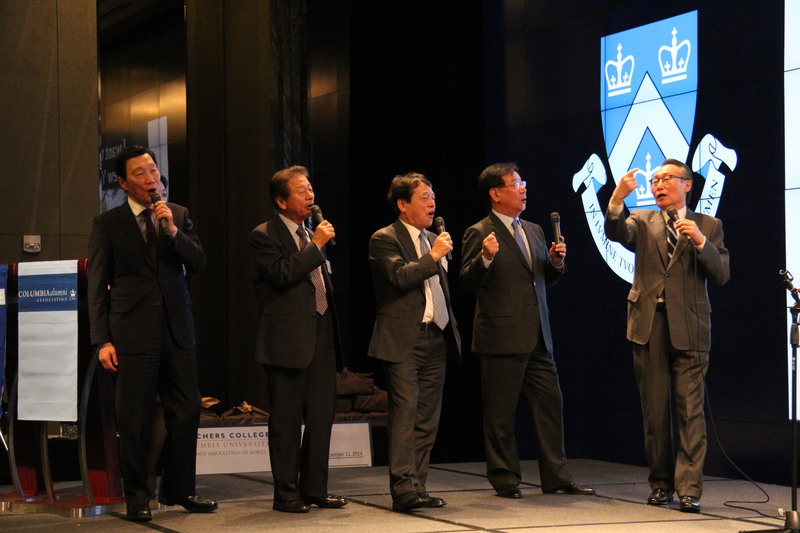 CKR would like to thank the members of the CAA Korea for their generous contributions. In 2014, they completed the endowment drive to benefit the CKR.